Halloween is a big deal at our house. My husband has always had a fine appreciation for all things creepy and I have to admit that I didn’t love Halloween until I married him. 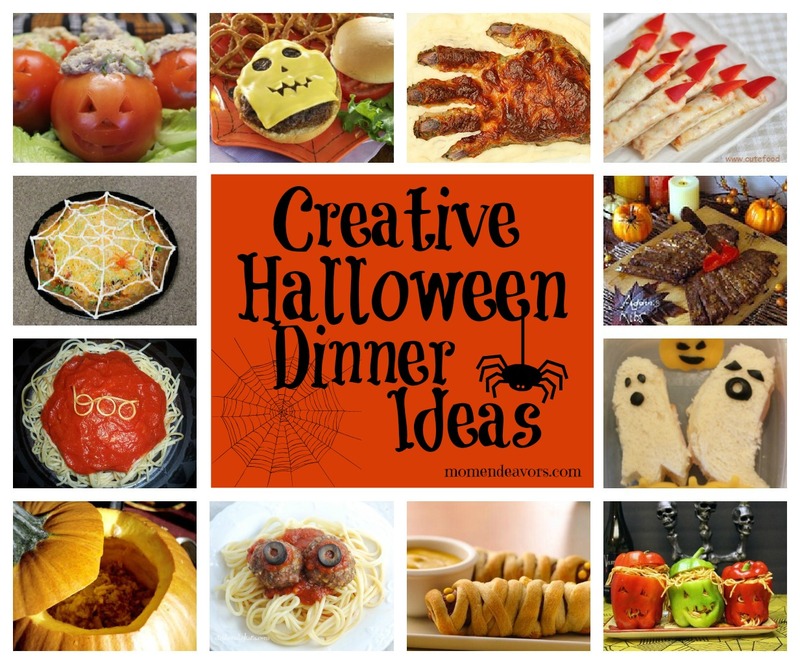 I’ve always loved everything about the fall season (like the menu and the wardrobe), but just not the Halloween holiday itself. But that has changed over the years and now I can honestly say that I love Halloween! Almost 5 years ago we brought our first baby boy home from the hospital on Halloween day. 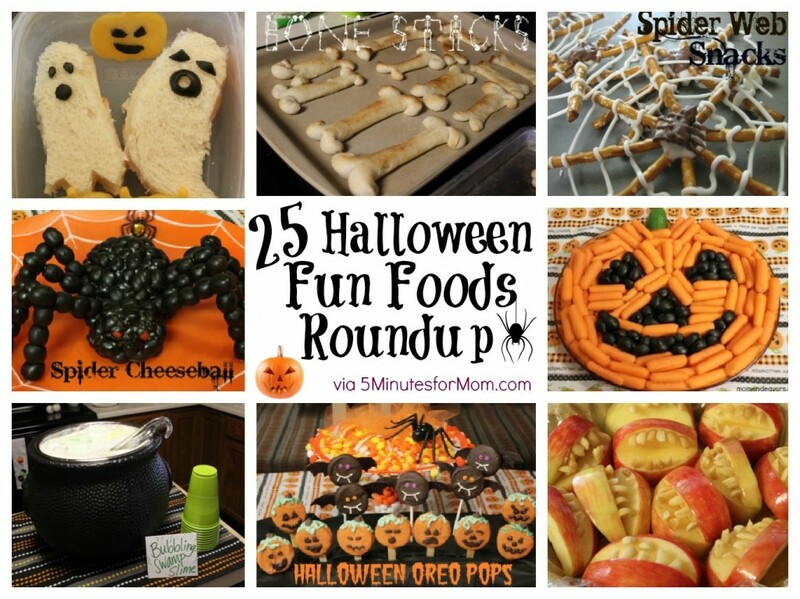 Since my little guy’s birthday is so close to the holiday, the last couple of years, we’ve had Halloween-themed birthday parties and I’ve made quite a collection of easy kid-friendly party food. I wanted to have them all in one place here so that when you’re planning a party you won’t have to search far! 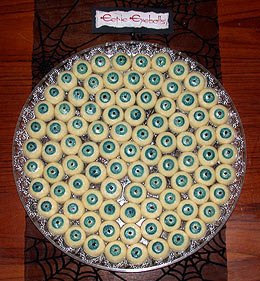 If there’s one thing I’ve learned it’s that you can turn any food into a Halloween food with the addition of a) eyes or b) plastic spiders. Seriously. But here are some of my favorite things that make appearances at our house around this holiday. The great thing is that a lot of them are healthy (or semi-healthy) options, which is a nice thing compared to the loads of candy you usually see. Enjoy..